Industrial building in Rushmore Industrial Park just off of Elk Vale Rd (Hwy 16 Bypass) and north of Hwy 44 on the east side of Rapid City. 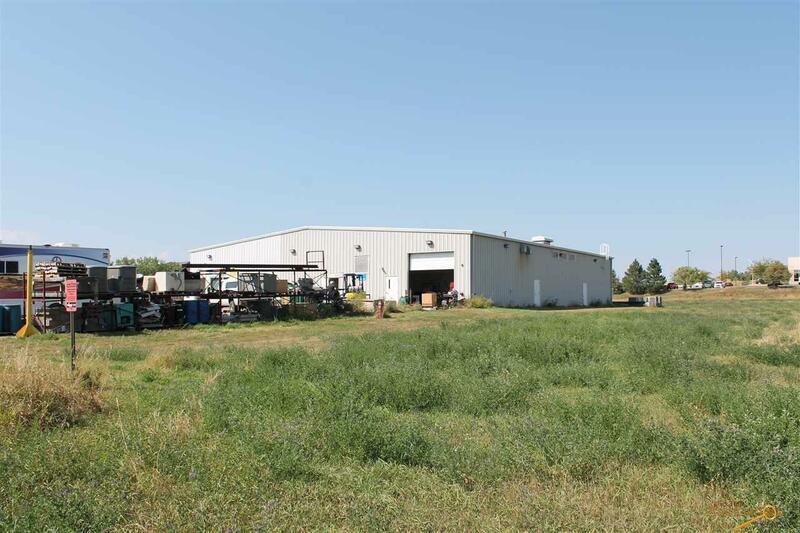 Two options for purchase - building on +/- 1 acre ($599,000) or all 3.98 acres ($750,000). Well-suited for manufacturing with heavy power (480v, 3 phase), welding room, floor drains, sprinkler system, plumbed for air drops throughout, and outside storage. 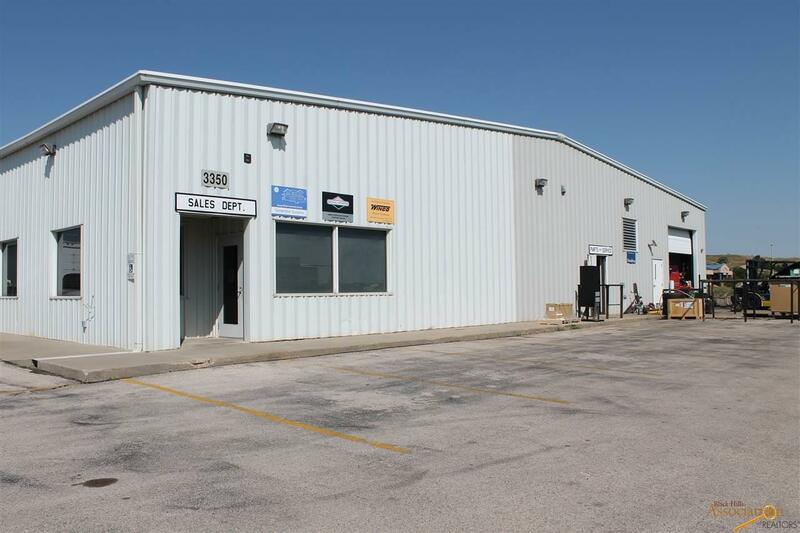 12 x 12 overhead door, 5 offices, two sets of restrooms, and break area. 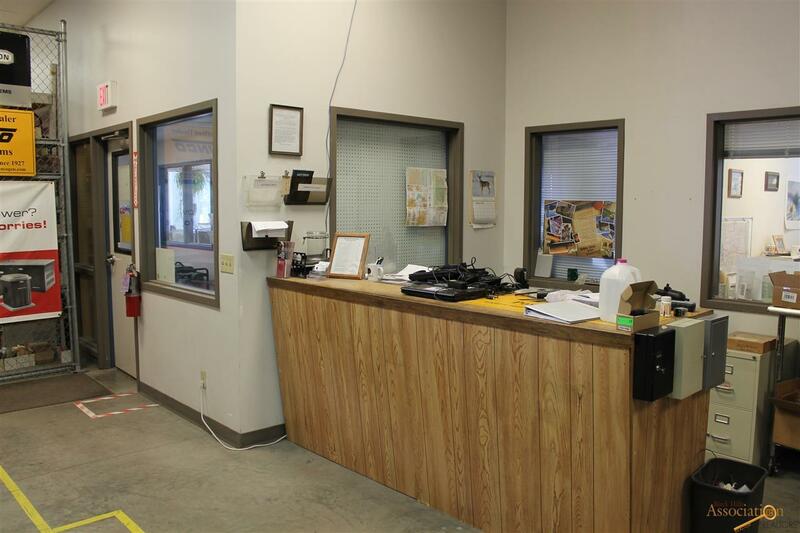 Fire suppression system and security alarm system, air conditioning throughout and specialized air filtration system. Corner lot with two points of access from Concourse or Jet Drive. 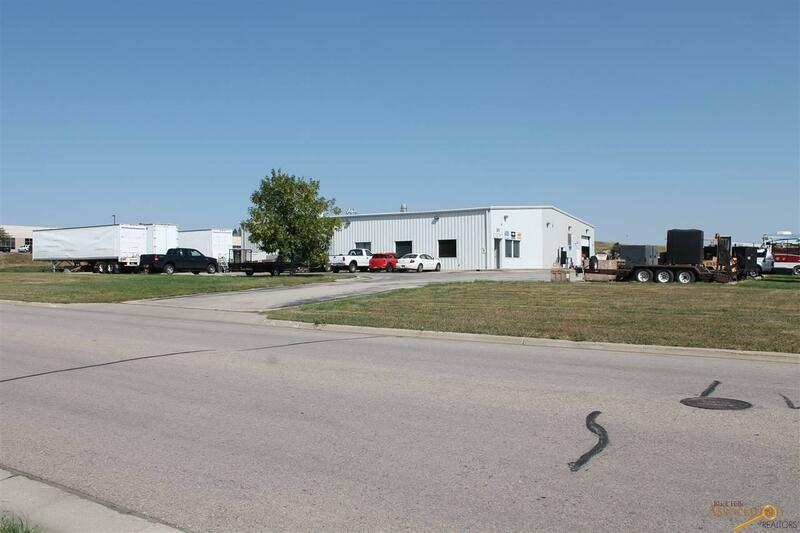 Additional acreage provides room for expansion or could be platted and sold separately. Listed by Chris Long, 605-939-4489, and Shauna Sheets, 605-545-5430, Keller Williams Realty Black Hills.